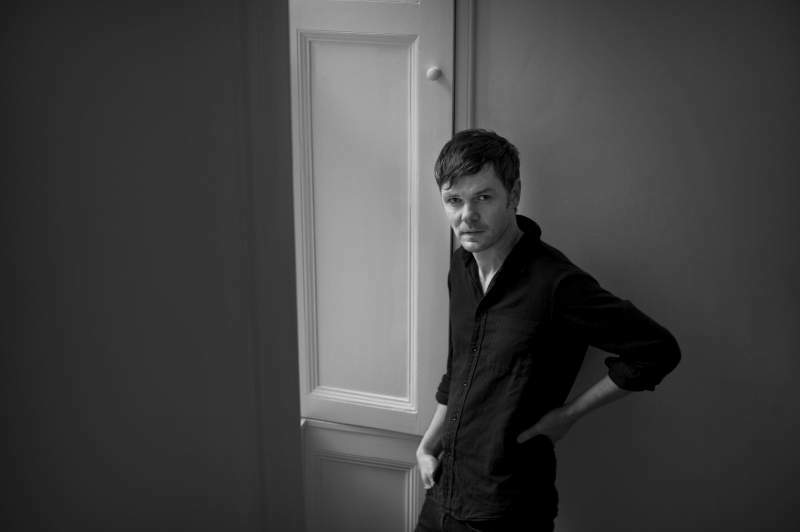 Roddy Woomble may still be better known as the enigmatic frontman of Scottish indie rockers Idlewild, but since 2006 he’s been carving out finely crafted solo albums that have rightly earned him a wealth of critical acclaim. Embracing a more traditional folk sound, his solo career has resulted in five records including 2017’s well received, The Deluder. A gig at Sage Gateshead last year went down a storm with fans both old and new and you can be assured that his show at Newcastle’s Cluny 2 on Thursday 11th October will have just the same effect. Roddy formed Idlewild in 1995 and their chaotic angular punk music evolved into a more melodic rock sound over the course of their seven records. Currently on a hiatus, Idlewild are still a going concern but it is as a solo artist, backed by an immensely talented backing band, that Roddy will appear in the Ouseburn. It’s safe to expect songs from throughout a career that has now spanned an incredible 23 years as a recording artist but shows no signs of slowing up, as anyone who has seen Roddy still prowl the stage in his solo guise can testify to. Alt. pop music maker The Shooting Of will be providing support, veteran performer Paul Jeans produces songs full of a joyful wit peppered with quirky pop hooks; with songs centred around piano, guitar and vocal theatrics, he’s a talented multi-instrumentalist and a consummate performer.